2. Material ( necessary). 4. Standard. 5. Surface treatment. We hae more than 15 years manufacturing experience. Binding on the plate The second step . Put in the wooden box The thrid step. 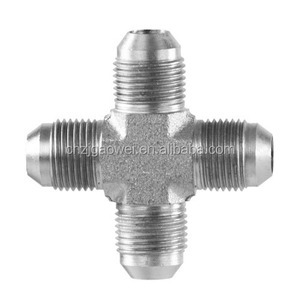 Shanghai Yiwei Flow Control Technology Co., Ltd. 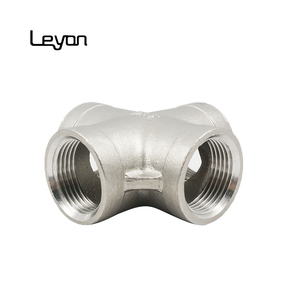 Carbon steel: A105, A350LF2, Q235, St37, St45.8, A42CP, E24 , A515 Gr60, A515 Gr 70 etc. 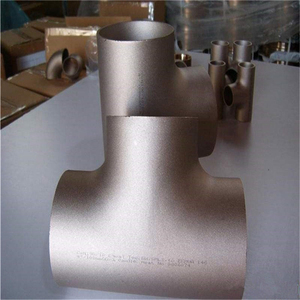 Duplex stainless steel: UNS31803, SAF2205, UNS32205, UNS31500, UNS32750 , UNS32760, 1.4462,1.4410,1.4501 and etc. 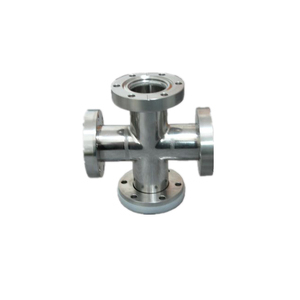 Nickel alloy: inconel600, inconel625, inconel690, incoloy800, incoloy 825, incoloy 800H, C22, C-276, Monel400, Alloy20 etc. 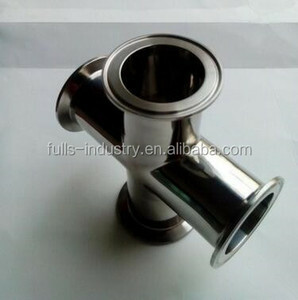 Zhejiang Rebecca Pumps And Valves Technology Co., Ltd.
Alibaba.com offers 9,866 stainless steel polished cross products. About 45% of these are stainless steel jewelry, 19% are pendants & charms, and 10% are necklaces. A wide variety of stainless steel polished cross options are available to you, such as gift, anniversary, and engagement. You can also choose from men's, children's, and unisex. As well as from pendants or charms, bracelets, bangles, and necklaces. 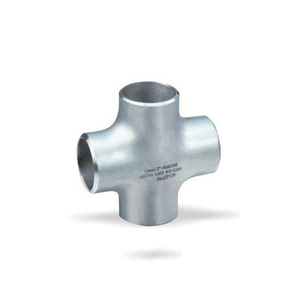 And whether stainless steel polished cross is silver, alloy, or titanium. 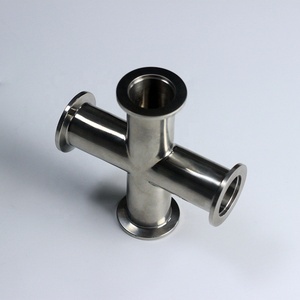 There are 9,887 stainless steel polished cross suppliers, mainly located in Asia. 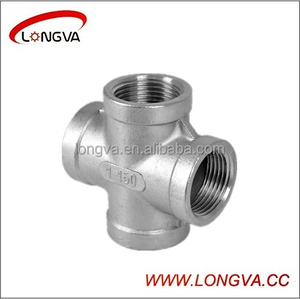 The top supplying countries are China (Mainland), Pakistan, and Taiwan, which supply 99%, 1%, and 1% of stainless steel polished cross respectively. 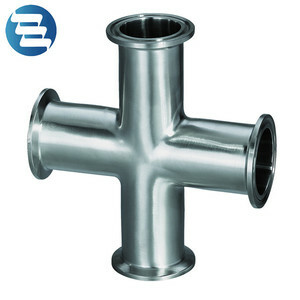 Stainless steel polished cross products are most popular in North America, Western Europe, and South America. You can ensure product safety by selecting from certified suppliers, including 1,658 with ISO9001, 472 with Other, and 323 with BSCI certification.